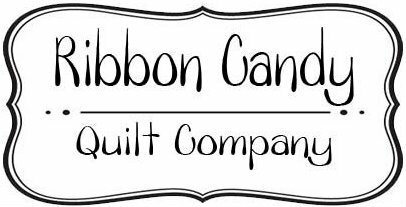 This 64 page soft cover book includes, quilts, wall hangings, pillowcases, bibs, bed scarves, pillows and rugs. 13 projects in all. Everything you need to decorate any child's room. General instructions are provided at the beginning of the book. The pattern instructions are very detailed and have a photos for each project. Material and cutting lists provide clear directions. All templates are full size, so there is no need to enlarge them. 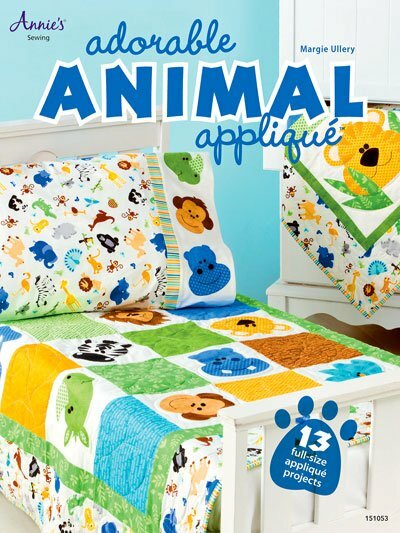 There are three themes in the book of fusible web applique which include jungle animals, sea creatures and friendly monsters. THIS BOOK IS NOW OUT-OF-PRINT. There are only a few books remaining.